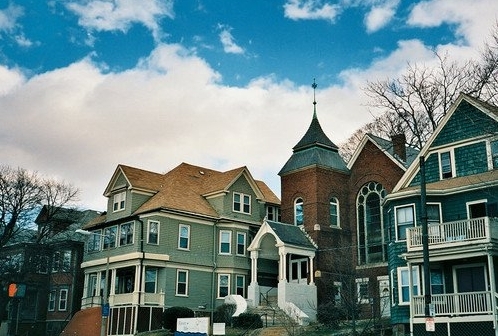 Want to learn more about housing in Boston? After a sold-out run in August at the Charlestown Working Theater, ATB has paired with Brandeis University to remount our production of This Place/Displaced. Don’t miss it! Shows are located at the Merrick Theatre in the Springold Theater Center, 415 South St, Waltham, MA 02453. 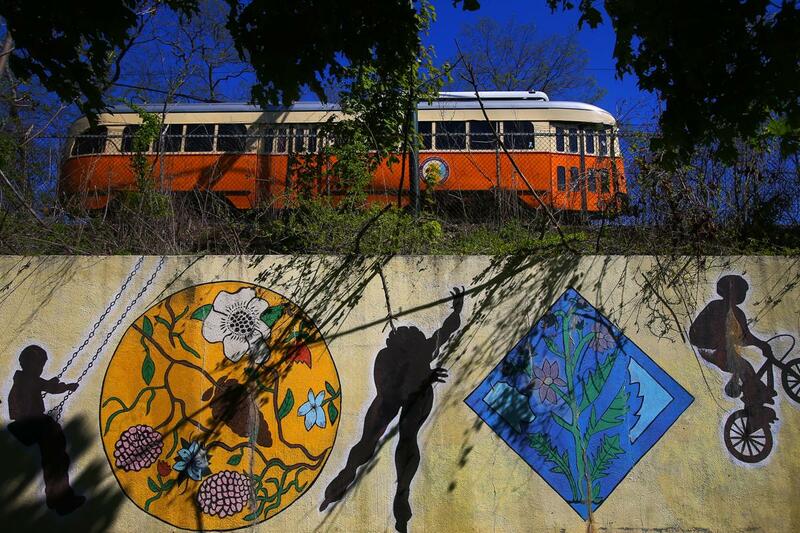 The theatre is easily accessible via the Commuter Rail Fitchburg Line or the 553 and 70 buses. For those driving, parking is available in any of the visitor lots. This Place/Displaced is a new documentary-esque theatre project giving voice to stories of displacement, gentrification, and housing inequity in Boston. 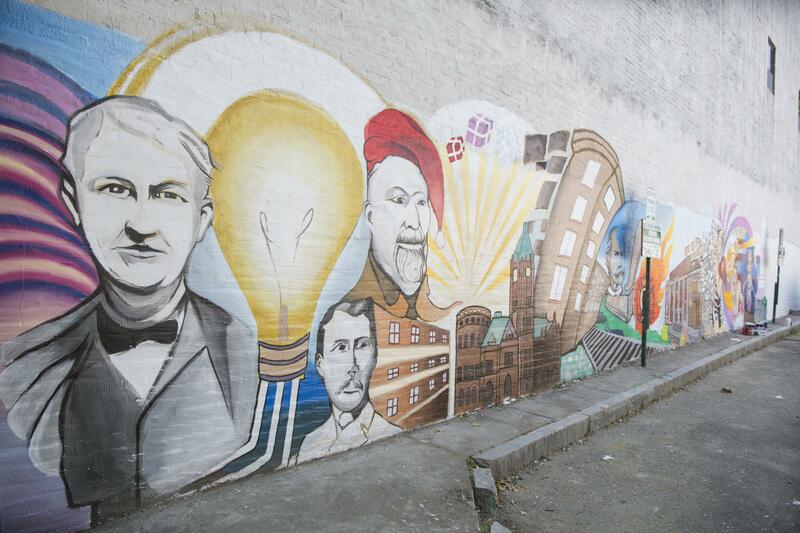 In June, we paired 8 local playwrights with community members from various Boston neighborhoods. The goal: to start a dialogue about space and place that would culminate in the creation of a new theatrical event. Woven together artfully by original compositions from Max Kennedy, This Place/Displaced opens the doors to discussion as our characters invite us into their hearts and homes. Please join us for an evening of theatre/activism to engage with our community like never before. Stephanie K Brownell is a multidisciplinary artist holding an MFA in Playwriting from Boston University. 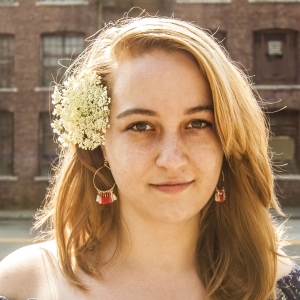 She publishes in fiction, poetry, and drama and teaches writing at Bentley University and GrubStreet Writing Center. skbrownell.com. 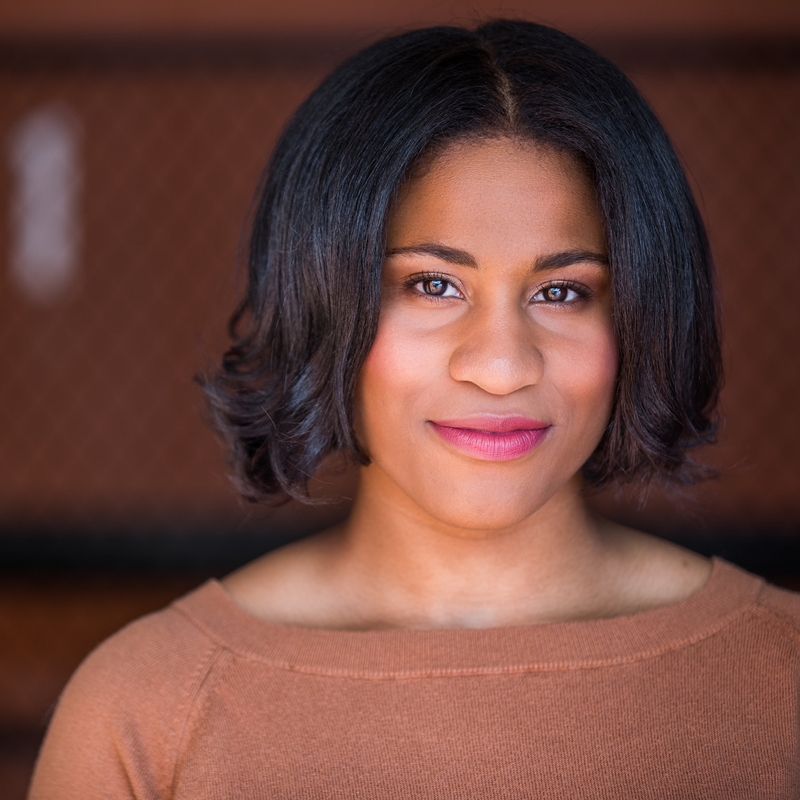 Kirsten Greenidge is an Obie-winning playwright, Assistant Professor of Theater at Boston University's Center for Fine Art, and resident playwright at New Dramatists. Her work shines a strong light on the intersection of race and class in America. MJ Halberstadt is a playwright, educator, and Antarctica enthusiast based just outside Boston. 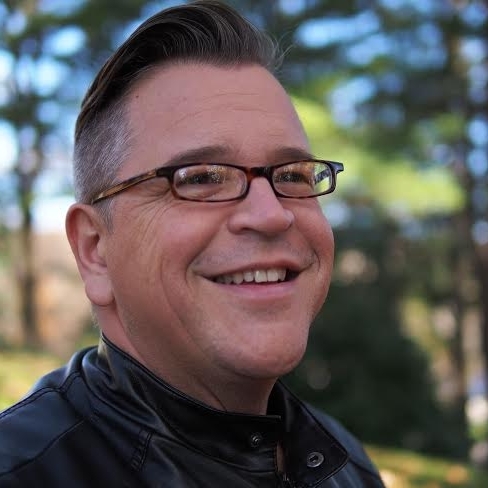 He is an Adjunct Professor of Writing for Film & TV at Emerson College, Playmaker Emeritus of Bridge Repertory Theater, and Dramatists Guild member. mjhalberstadt.com. 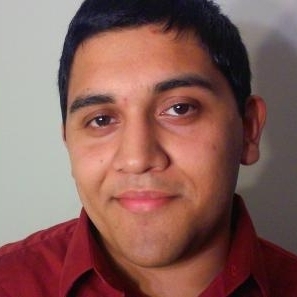 Manuel Aqulies Lopez Torres holds a dual degree from the University of Massachusetts Amherst in Bachelor's Degree with Individual Concentration (BDIC) and Theater. MORIR SOÑANDO (DIE DREAMING) was part of The Next Stage Festival of New Work. Jaymes Sanchez is a Texan playwright, actor, director, and educator who lives and works in the Boston, Massachusetts area. Jaymes's work portrays the complex, poetic, and underrepresented lives of people of color and the urban working class. David Valdes Greenwood is the award-winning author of plays staged across the US and abroad. The son of a Cuban refugee, he is doing research for a project on narratives of the undocumented experience in Boston. 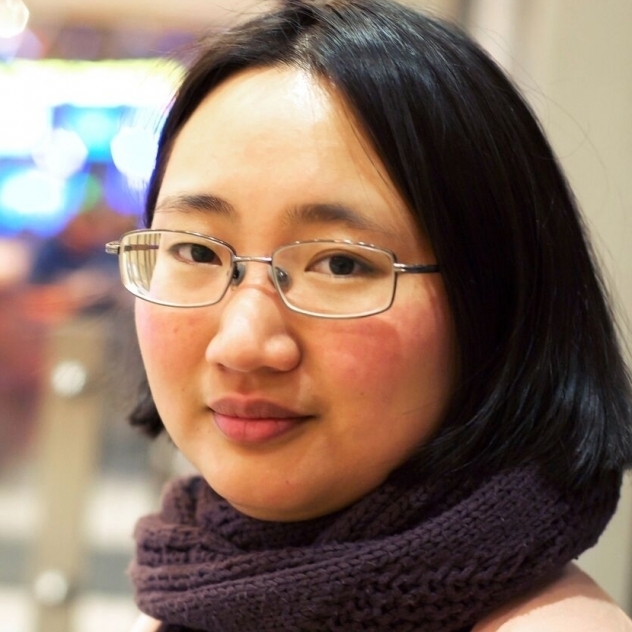 Livian Yeh is a playwright and translator based in Boston, MA. Livian is a fellow at Company One Theatre's PlayLab. She was born in the U.S. and raised in Taiwan. She studied Dramatic Writing at NYU and playwriting at Boston University. Inés de la Cruz is a Boston based actor. 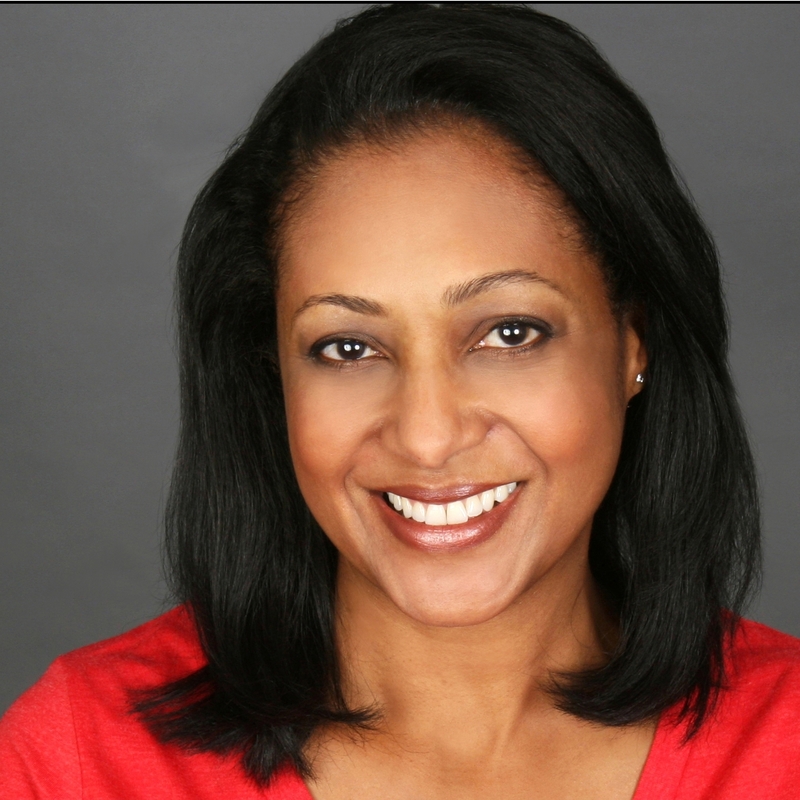 She has performed in various productions with TC Squared Theatre Company, is a member of the Boston Straeon Acting Studio, and is a Board Member and actor for the Spanish language theater troupe Escena Latina Teatro. She has been featured in various student films, as well as ESL and Spanish language educational videos. You can catch Inés as Catalina De La Cruz in seasons one and two of the comedic web series “The Pineapple Diaries” on YouTube. Oye Ehikhamhen is excited to be a part of the This Place / Displaced cast. She recently returned from a year working abroad in Shanghai, where she had the opportunity to explore the richness of Chinese culture, as well as work on productions such as The Motherf*cker with the Hat by Stephen Adly Guirgis (Victoria). She graduated from Brandeis University, where she studied Business and Health: Science, Society and Policy. During her time there, she acted in Fires In The Mirror (Ntozake Shange), Angels in America (Belize/Angel), For Colored Girls Who Have Considered Suicide When the Rainbow is Enuf (Lady in Red), Alice In Wonderland (Queen of Hearts), and directed Ruined by Lynn Nottage. She is thrilled to return to the US and dive into social justice theater, like This Place / Displaced. Keith Nolen is a native of Boston, dancer, actor, former preschool & middle school teacher, and now public health warrior. Keith graduated from Denison University, a small private liberal arts school in Granville, Ohio. Currently, Keith works as a medical case manager for individuals who are chronically homeless and living with HIV, and hopes to become a psychiatric nurse practitioner one day to offer individualized therapy specifically to disenfranchised communities of color. 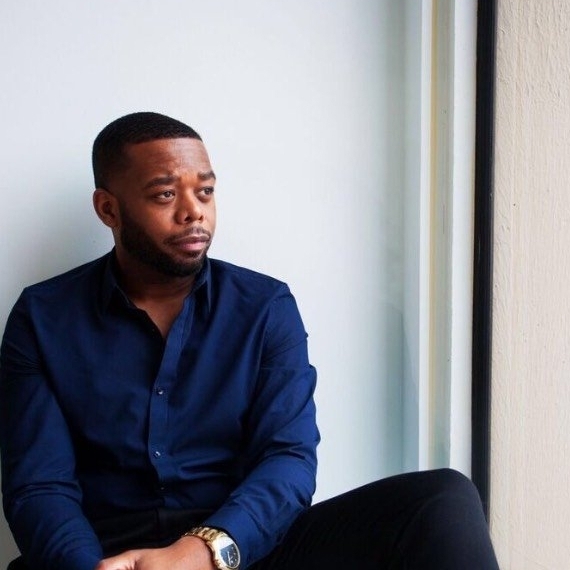 Keith is involved in a variety of different activities ranging from being a member of Phi Beta Sigma Fraternity, INC to serving as the chair in a committee that prioritizes and evaluates the services available for for people living with HIV by way of the Ryan White Planning Council. Keith's latest role was in a play called Uncommon Ties written by Liz James, a theatre resident and award recipent of "The Theatre Offensive" Outhood festival in 2017. Keith also performed with Artists' Theater of Boston in 2014 as"Ray" and "Bob" in Trojan Women: A Love Story, by Charles Mee. Some of Keith's earlier work includes Bobrauschenbergamerica also by Charles Mee, The Drowsy Chaperone, a musical by Bob Martin and Don McKellar, and more Shakespeare plays than he can count, such as Comedy of Errors and A Midsummer's Night Dream. Keith jumped at the opportunity to perform again with ATB! Besides helping others, nothing makes Keith happier than being on stage and dawning a new life on stage. 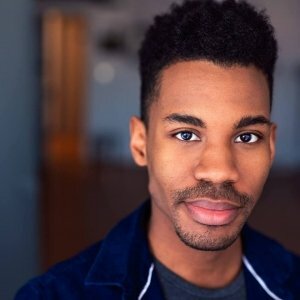 Maurice Palmer is a Boston based actor from Las Vegas, they are dedicated to using performance as a medium for civic engagement, and as a means to provide representation to culturally diverse communities. Recent credits include: My Children! My Africa (Thami Mbikwana); Two Gentlemen of Verona (Valentine); and As You Like It (Amiens). Maurice holds a BA in Theatre with a concentration in Stage and Screen acting from the University of Nevada Las Vegas. Ariana Teixeira is honored to be part of the remount production of This Place/Displaced. She is a graduate of Malden High’s class of 2018 and during the course of her three years at the high school, she was part of the schools own Play Production class where she took part in many of the plays and musicals and even self-scripted plays. Her roles included playing the lead female character, Ti Moune in Once on this Island, self made characters such as Emma in the class’s own original play Hoboken, NJ and Lisa in another class original, Umbrella: an Exhibition. Both characters earned a Massachusetts Educational Theatre Guild award during the drama festival season along with her role as Ti Moune earning a MET musical award for lead actress. She’s also participated in the Shakespeare Monologue competition as state finalist as Lady Anne along with tackling more shakespeare during summer of 2017 where she took part in the Young Company of the Actors Shakespeare Project playing the role of Queen Elizabeth in Richard III. Ariana is also talented singer who for four years was part of the Malden High Choral Arts Society. She is thrilled to be part of a show that speaks volume on societal issues and hope to educate others on real life problems. Kadahj Bennett is psyched to join in on such a timely piece of Boston Theatre. Recent credits include WITH LITTERING EYES (Hibernian Hall) HYPEMAN, PEERLESS, THE T PARTY, AN OCTOROON, DRY LAND, HOW WE GOT ON (Company One), AKEELAH AND THE BEE (Wheelock Family Theatre) and a feature in THE HALLS web series (Beyond Measure Productions). 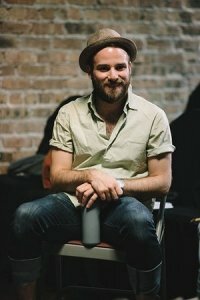 Bennett also has musical director credits with Company One and the Front Porch Arts Collective. 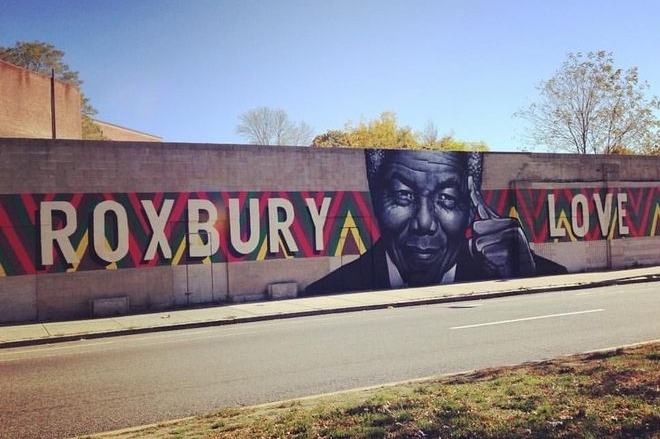 Hamilton College & the Boston Arts Academy grad; Kadahj is a Teaching Artist in the Boston Area. 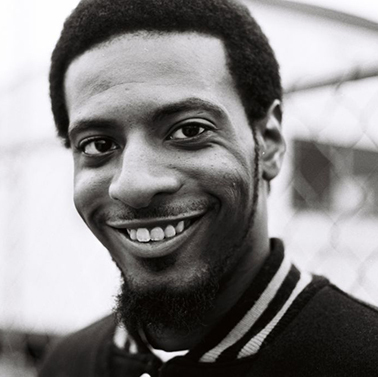 Bennett serves as the writer/lyricist/vocalist for Dancelujah (hiphop/fusion). Luminary Artist for the Isabella Stewart Gardner Museum. Kimberly MacCormack is excited to be back collaborating with ATB after their workshop reading of Chop! 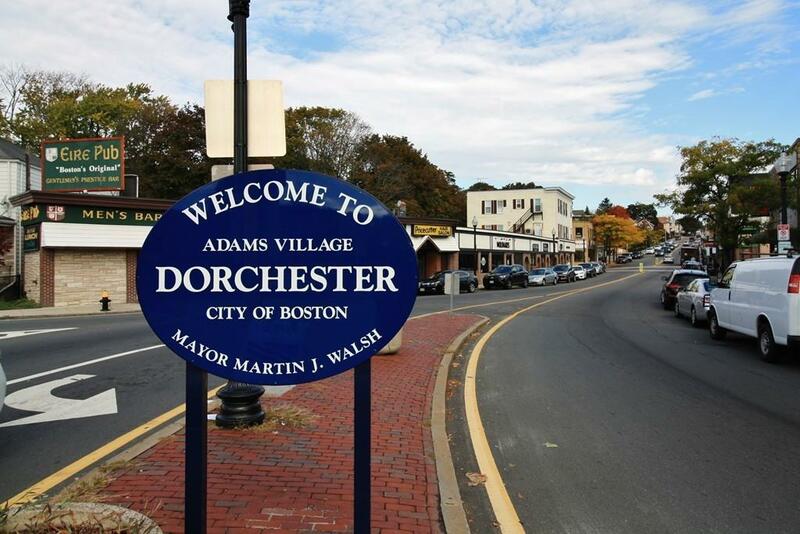 at Dorchester Art Project this past July. Recent credits include: The Gravitational Pull of Bernice Trimble (ACME Theater), Hardly Soft (MFA Late Nights), Top Girls (Ghost Light Players), How the Other Half Loves (Hovey), The Secret Button (Playwrights' Platform), (We Are) The Antarcticans! (Flat Earth Theatre.) Upcoming: Tanya in Chop by Stephanie Brownell as part of the 'She Said' Festival at the BCA on 3/23. Graduate of Emerson College, B.A. Theater Studies. 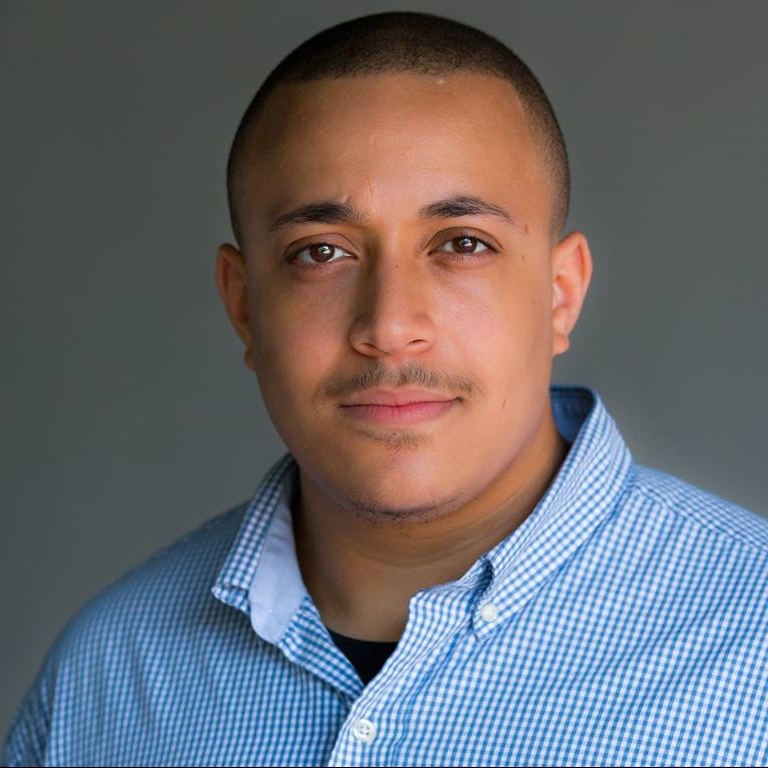 Dominic Carter is super excited to make his Artists’ Theater of Boston debut in “This Place/Displaced.” It’s been a great pleasure for him to join a wonderful cast and production team. He is a local actor in the Boston area and his love for acting has always burned strongly in his heart. Favorite roles include Paris and Tybalt in Romeo & Juliet and Artemidorus in Julius Caesar, as well as many other productions in the greater Boston area. Dominic is very grateful for the opportunity that has presented itself and will never give up on following his dreams! 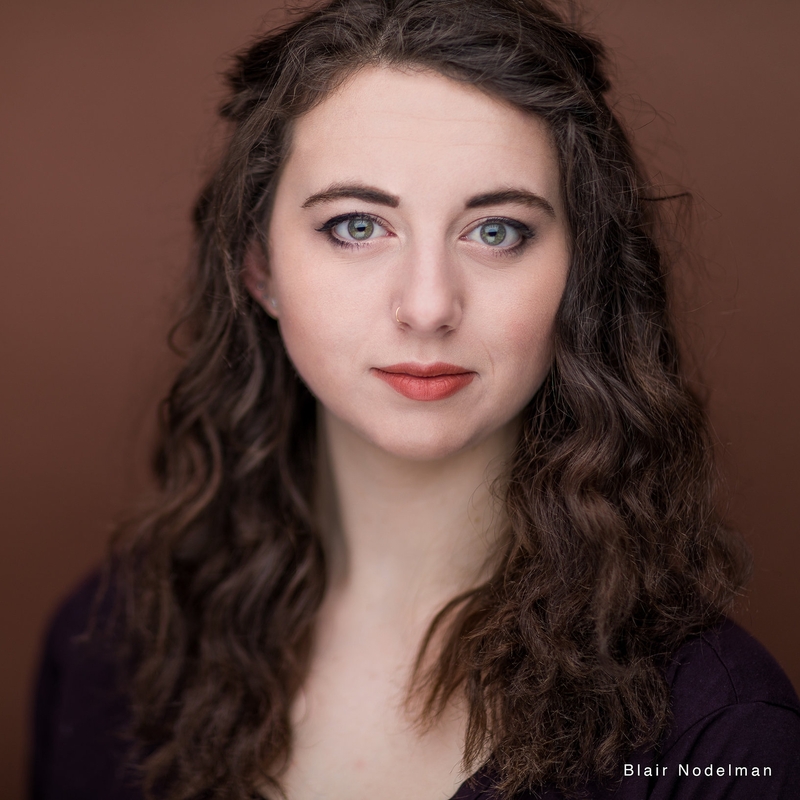 Blair Nodelman is thrilled to make her ATB debut! Previous credits include Sleeping Weazel: Picture This (Self); TC Squared Theatre Company: Crossing Flight (Laoine); FUSION Theatre Company: The Harsh (Hannah) and Humble Boy (Rosie Pye); Commonwealth Shakespeare Company: Measure for Measure (Pompey); Tufts University: Clytemnestreia (Clytemnestra/Dionysus), The King Stag (Leander), Gruesome Playground Injuries (Kayleen), Macbeth (Witch), and Eleemosynary (Echo). She is a recent graduate of Tufts University and will be heading to Emerson College this fall for her MA in Political Communication. She is currently the Marketing Fellow at ArtsEmerson and Marketing Coordinator at Fresh Ink Theatre. Much love to her friends and family for all their support! 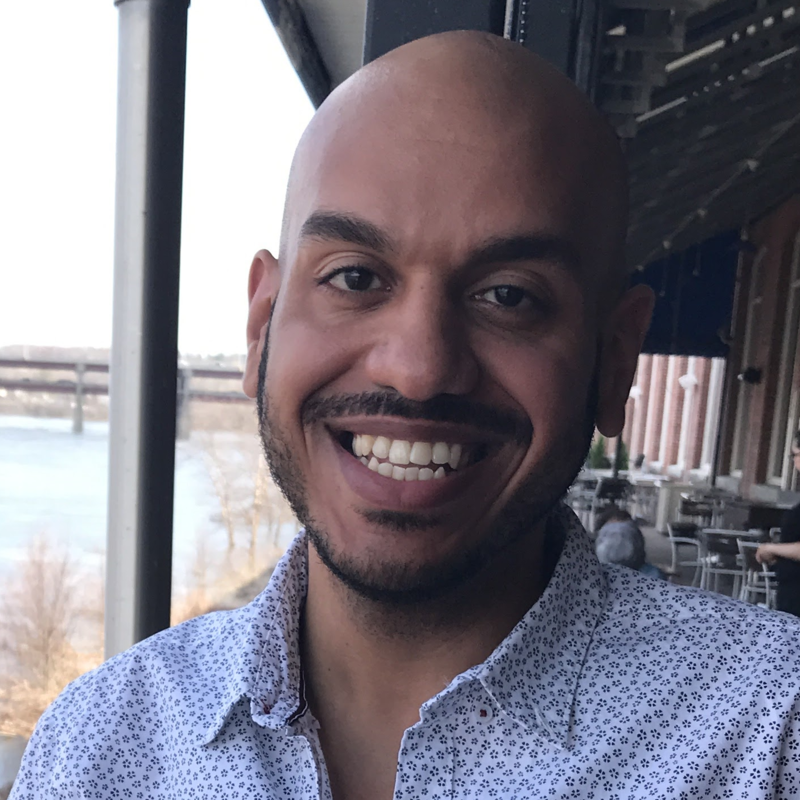 Adrian Peguero is excited to be joining Artists’ Theatre of Boston and this ensemble for such a relevant labor of love. 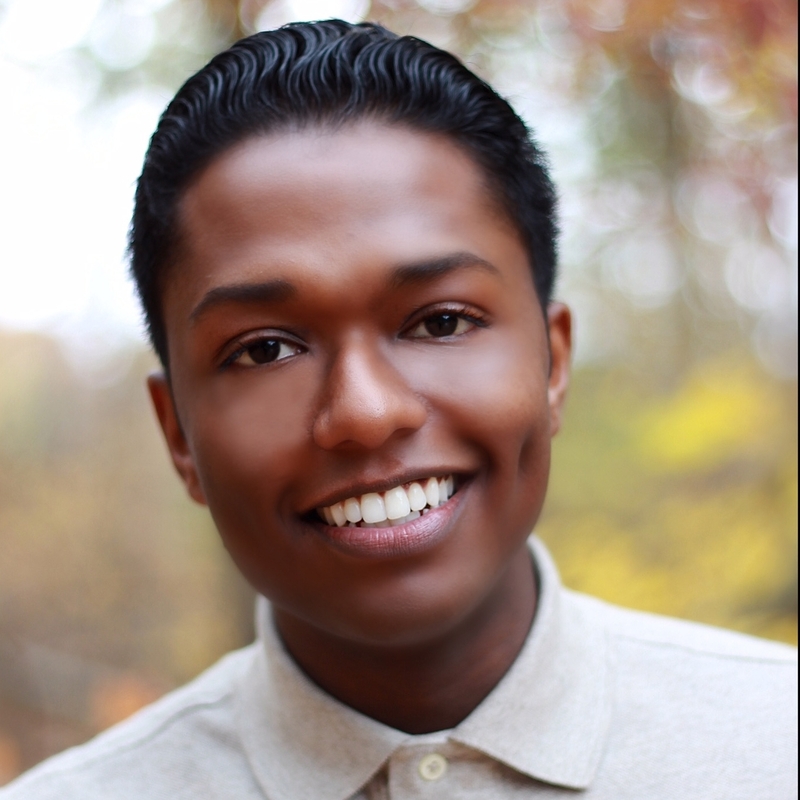 Adrian studied at Salem State University earning his BFA in Theatre Performance. Past credits include: Othello (New Rep Classic Repertory Company), To Kill a Mockingbird (New Rep Classic Repertory Company), and Clybourne Park (Salem State University). 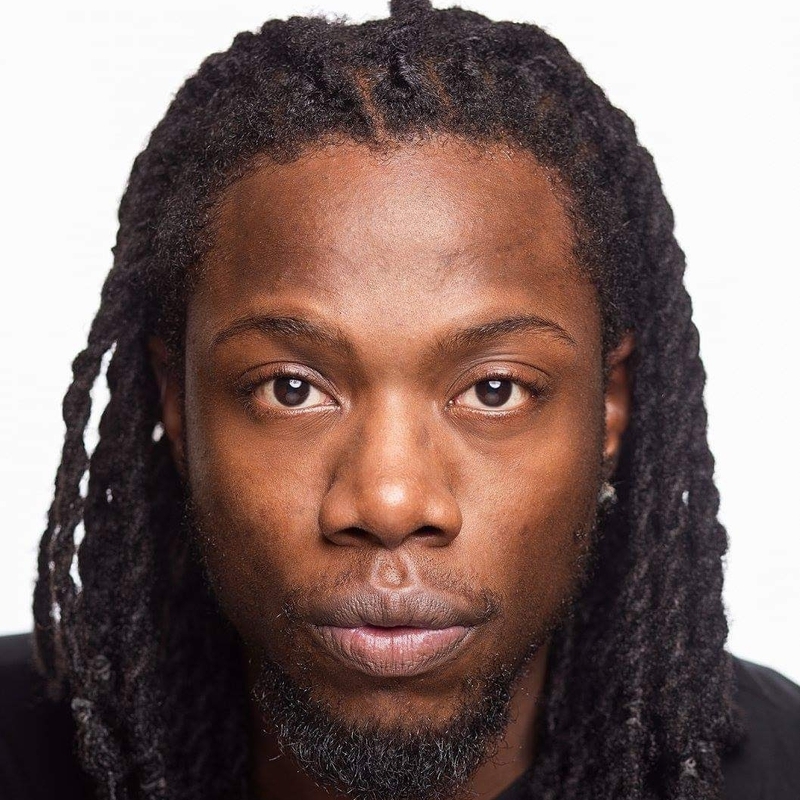 Trinidad Ramkissoon is excited to be making his debut with Artists Theatre of Boston in their production of This Place/Displaced. 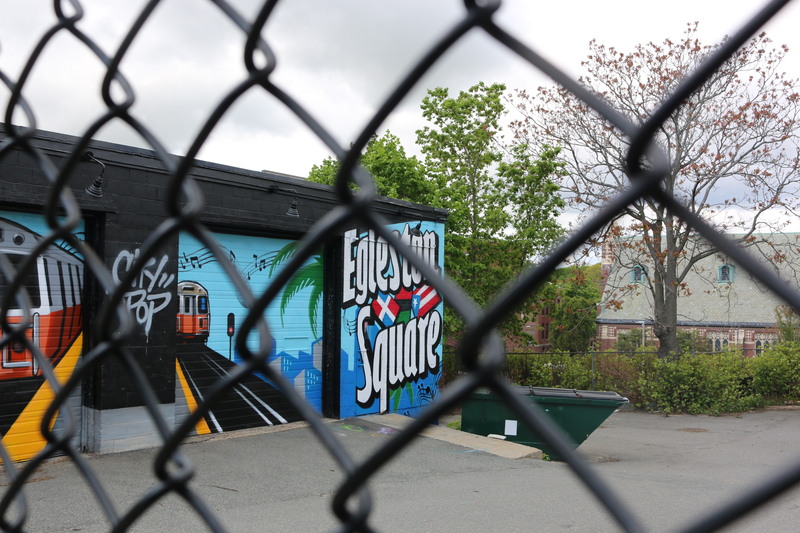 He floated through the doors of Central Sq Theater (CST) at the tender age of 13. The journey that began at CST propelled Trinidad to Boston and beyond— including Broadway where he represented the area as a finalist in the August Wilson Monologue Competition. Locally, he was last seen in Company One’s production of Wig Out. In addition to acting, you will find him collaborating with The Huntington Theatre Company, Company One, and ArtsEmerson as a Teaching Artist serving Boston Public School students. Shoutout to all my babies!!!! 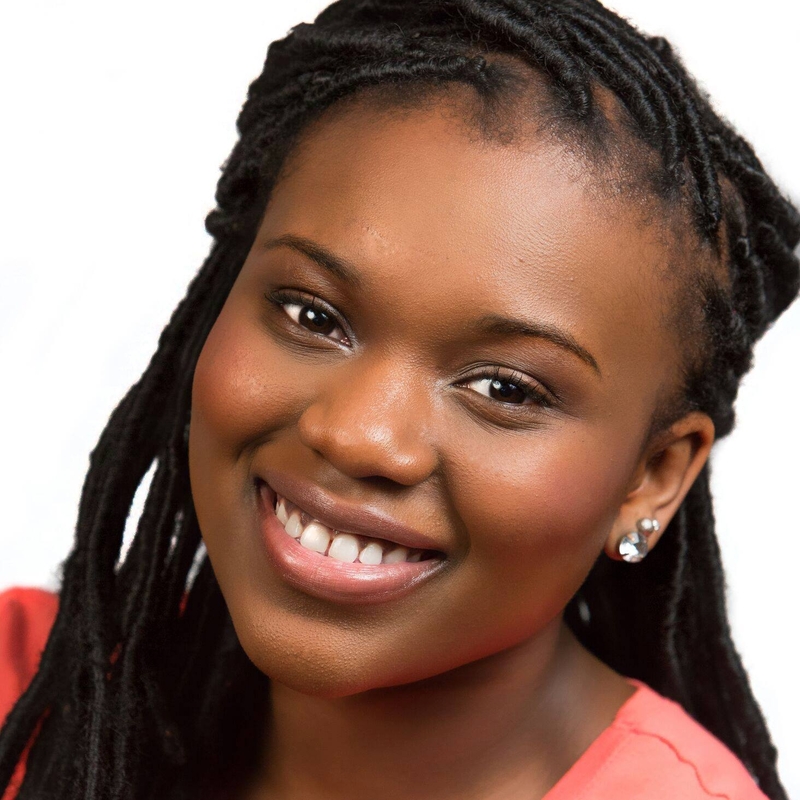 Tenneh Sillah is a Boston-based actress and photographer. She became a part of the Boston theater community about one year ago. Before coming to Boston, Tenneh studied acting at Quinnipiac University in Connecticut, where she had the opportunity to play roles such as Brighella in Servant of Two Masters, Sam in 1918 and Ursula in Much Udo About Nothing. Tenneh is also a playwright who has had two of her short plays–Who Would You Like to Speak To and The Outlines They Live–premiere at the Abingdon Theater and The Barrow Group. When she is not acting or working Tenneh spends her time photographing and editing photos. She is extremely excited to be a part of This Place/Displaced and the powerful story this production has to tell. 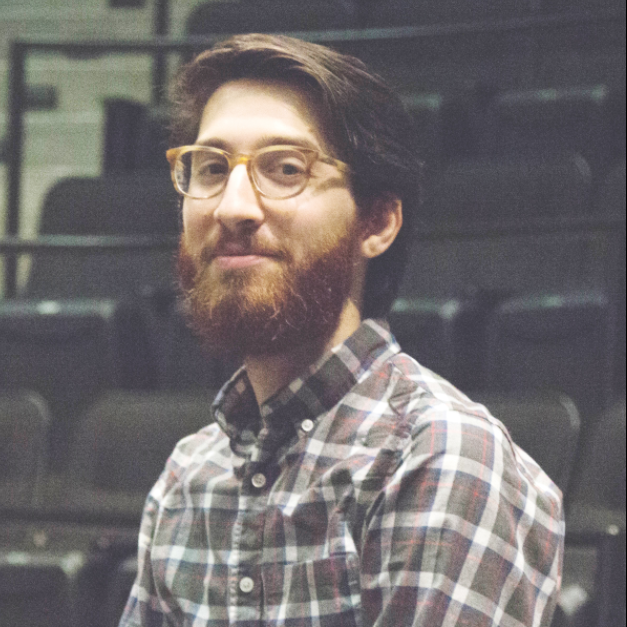 Joshua Glenn-Kayden is the Artistic Associate at Company One Theatre and a Boston based director. 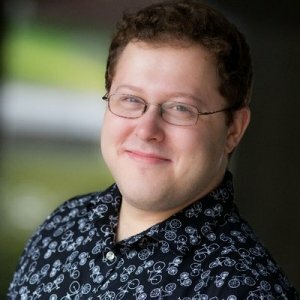 Josh has directed for Fresh Ink Theatre (the world premiere of Don’t Give Up the Ship by Laura Neill), Open Theatre Project, Titanic Theatre, the One Minute Play Festival, Artists Theater of Boston, ShotzBoston, and for Company One Theatre and the A.R.T. as part of the Boston Theater Marathon. Recent assistant directing credits include Peerless, We’re Gonna Die, Dry Land, Edith Can Shoot Things and Hit Them, Shockheaded Peter at Company One Theatre; and The Light Princess and Pirates of Penzance at the A.R.T. Josh holds a B.A. in Drama from Tufts University, where he directed Tony Kushner’s Terminating, East Coast Ode to Howard Jarvis, and Only We Who Guard the Mystery Shall Be Unhappy as his senior thesis. Other Tufts directing credits include Pippin, and Tennessee Williams’ The Chalky White Substance. Jacob Watson (Associate Director) designs meaningful learning experiences with schools, universities, and cultural organizations. Drawing on his background in theatre, he uses creative and embodied strategies to foster expansive thinking, dialogue, and growth in educational spaces. 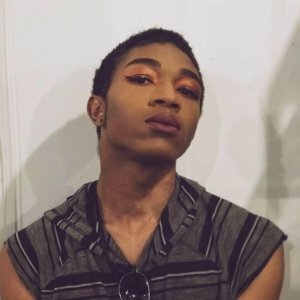 He is located in Boston, MA, and is available for travel. 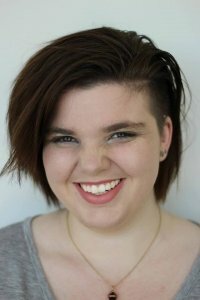 Kaleigh Ryan (She/Her/Hers) is an actor, stage manager, and theatre artist in the Boston area. 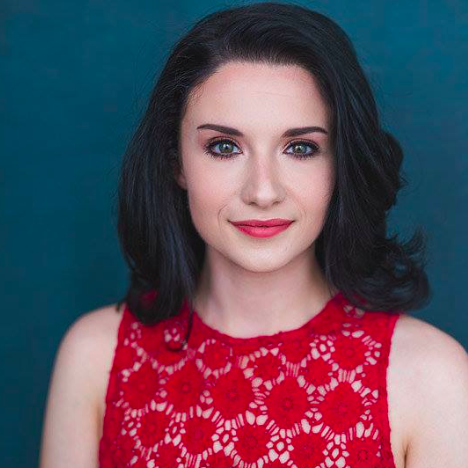 She currently studies Theatre at Suffolk University and is wildly excited to be a part of ATB. Recent credits include Measure for Measure with Actors Shakespeare Project Summer Youth Intensive (ASM) as well as various Suffolk University productions. 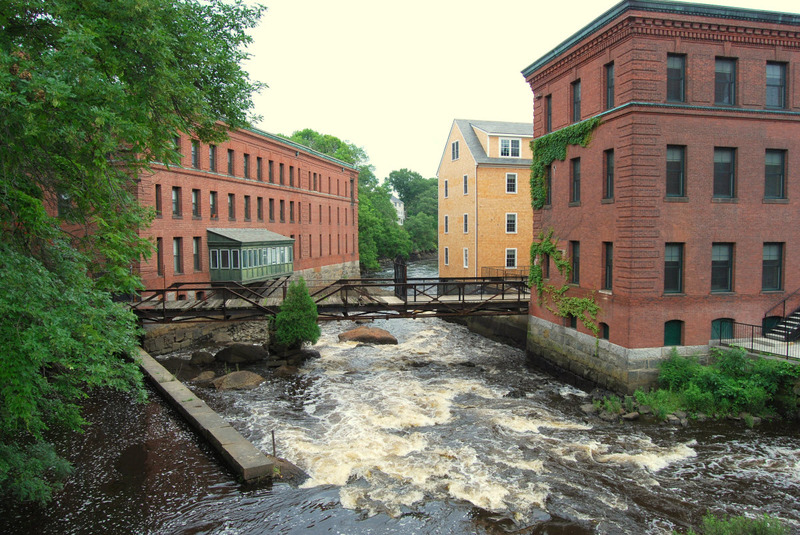 Ben Lieberson is thrilled to continue his collaboration with Artists Theater of Boston. Previous ATB credits include Drunk Enough to Say I Love You (lighting design), Trojan Women: A Love Story (set and lighting design), and Much Ado About Nothing (set design). Other recent set designs include The Taming, True West, and The Good Body (Hub Theatre Company), Crossing Flight (TC Squared Theatre), Really (Company One Theatre), The Fear Project and Murph(Open Theatre Project), Sister Anonymous (Second Act Productions), Brilliant Traces, The Taming of the Shrew, and Echoes (Brown Box Theatre Project), and It’s Not About My Mother (Fresh Ink Theatre). Ben also works as a freelance Technical Director and supervises the scene shop at Wellesley College. Stephanie K Brownell is a multidisciplinary artist holding an MFA in Playwriting from Boston University. She publishes in fiction, poetry, and drama. She is a winner of the National Partners of the American Theatre Playwriting Excellence Award, a Gary Garrison Award national finalist, and runner-up for UT Womens Works. 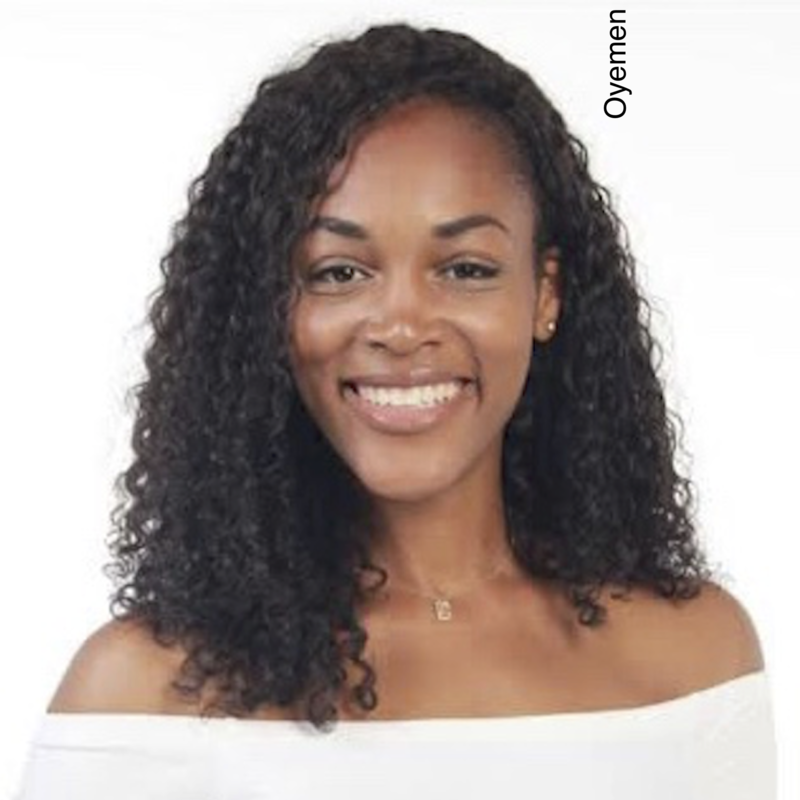 She has been a member of Company One PlayLab, a Kennedy Center Fellow at the O’Neill National Playwrights Conference, a resident artist at Taleamor Park, and a Sewanee Writers Conference Scholar. Stephanie teaches writing at Bentley University and GrubStreet Writing Center while freelancing as a costume designer in Boston. Local collaborators include Company One, Boston Playwrights’ Theatre, New Rep, Greater Boston Stage Company, Boston Symphony Orchestra, American Repertory Theatre, Apollinaire Theatre, Titanic Theatre, Flat Earth, Bridge Rep and more. Upcoming costume designs: Leave Me Alone! (Story Theatre Chicago), Footloose (Greater Boston Stage). Talk to her about social justice, speculative fiction, color coding, and French on instagram @skbrownell or at skbrownell.com. Grace Trapnell is a Boston-based actor and theatre artist hailing from Charlottesville, Virginia. She graduated from the University of Vermont in 2013 with a BA in Theatre and Studio Art, and has called New England home ever since. 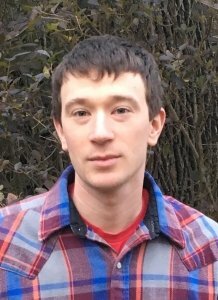 Recent regional credits include work with Vermont Shakespeare, Apollinaire Theatre Company, Praxis Stage, and Commonwealth Shakespeare Company. Learn more at www.gracetrapnell.com. Anneke Reich is so thrilled to be back in action with ATB producing this long-awaited project. A Medford native, Anneke is an educator, singer, actor and composer. 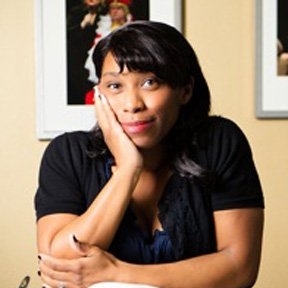 She teaches and directs at various schools and theater organizations in Boston, where she focuses on creating opportunities for arts integration into the humanities, devised theater, and contemporary living newspaper original works. As an actor, recent credits include Bridge Rep’s Julius Caesar, Apollinaire Theater’s Blood Wedding, Imaginary Beasts’ Lovers’ Quarrels, and Artists’ Theater of Boston’s Drunk Enough to Say I Love You, Trojan Women: A Love Story and Much Ado About Nothing. Anneke is also a member of Boston-based band Big Fuzzy, who just released their latest album. 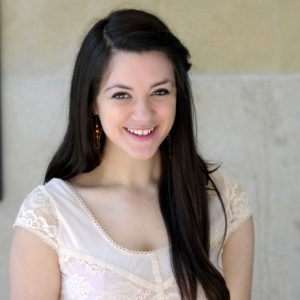 She is a recent graduate of Brandeis University, where she studied Theatre Arts and American Studies. Tom King is delighted to work with ATB again, after directing DETSILY? and co-directing Much Ado about Nothing. 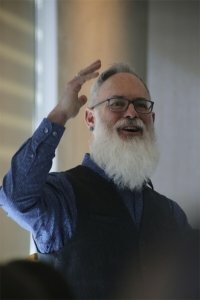 Associate Professor of English and Women’s, Gender, and Sexuality Studies at Brandeis University, King (Ph.D., Theatre and Drama, Northwestern University) has also helped create interdisciplinary undergraduate programs in Sexuality and Queer Studies and Creativity, Arts, and Social Transformation. Prior to his teaching career at Brandeis, he worked as an A.E.A. stage manager in Chicago (Remains Theatre, Wisdom Bridge Theatre). 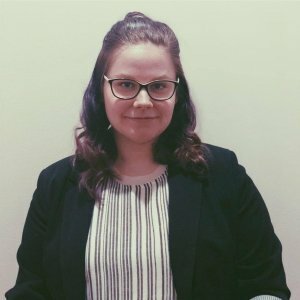 Emily D. Bahm (Production Stage Manager) She/Her/Hers is currently pursuing a BM in Professional Music at Berklee College of Music with a concentration in Stage Management at Boston Conservatory. Recent credits include NINE at Berklee Performance Center (SM) and Measure for Measure at Actors Shakespeare Project Summer Youth Intensive(SM). This production is Emily’s first Stage Management position with a ATB, and is very excited to be here. 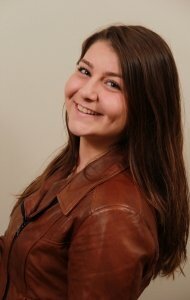 Katie McGoff (Stage Manager) is a graduate of the University of New Haven from Charlestown, MA. 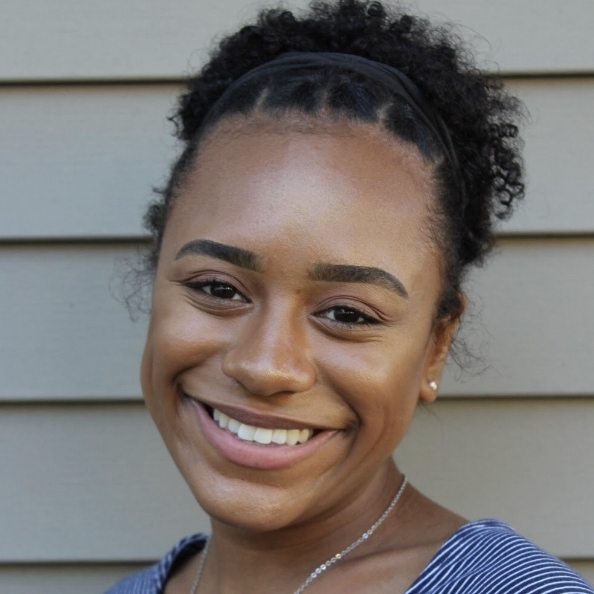 Since graduation she has been working with Actors Shakespeare Project and the Charlestown Working Theater as a teaching artist and the Boys and Girls Club in Charlestown as the Pre-Teen Assistant. Katie is excited to work for the first time with ATB in creating this show. She would like to thank her friends and family for the support. 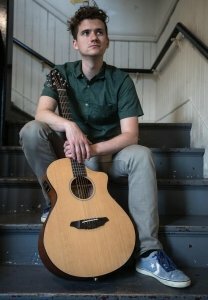 Alex Jacobs(Fight Choroegraphy) is a Boston based teaching artist. He is SAFD certified in hand to hand (recommended), most recently acting and choreographing violence in The Lyons (Titanic). Some other notable stage combat credits include: Treasure Island (Hampstead), The Fantasticks (Winnipesaukee Playhouse), The legend of Sleepy Hollow (Factory Theatre). 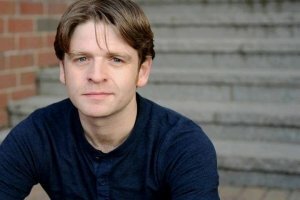 As a Boston actor, some notable credits include: Steve (Zeitgeist), The T Party (Company One), The End of the World (Boston Actors Theatre), Alex holds a BA in Theatre from Leeds University England, MFA in Acting from Brandeis and teaches as an adjunct professor at both Brandeis & Salem State. 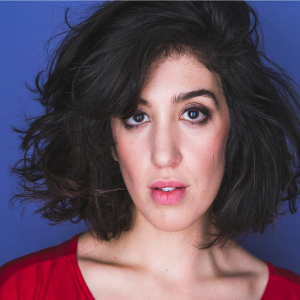 Julia Davidovitz is thrilled to be working with Artists’ Theater of Boston again! She acted in some of ATB’s earlier productions (Much Ado About Nothing, Drunk Enough To Say I Love You) and is excited to take on a production team role for This Place/Displaced. Julia grew up in the Boston area and is a graduate of Brandeis University, where she participated in theater and earned a B.A. in English Literature and Women’s and Gender Studies. Most of Julia’s personal and professional interests have to do with art, social justice, or a combination of the two, and she is delighted to be involved with a theater collective that shares these priorities. We are Performers Designers Painters Directors Mucisians Writers Artists Theater of Boston.